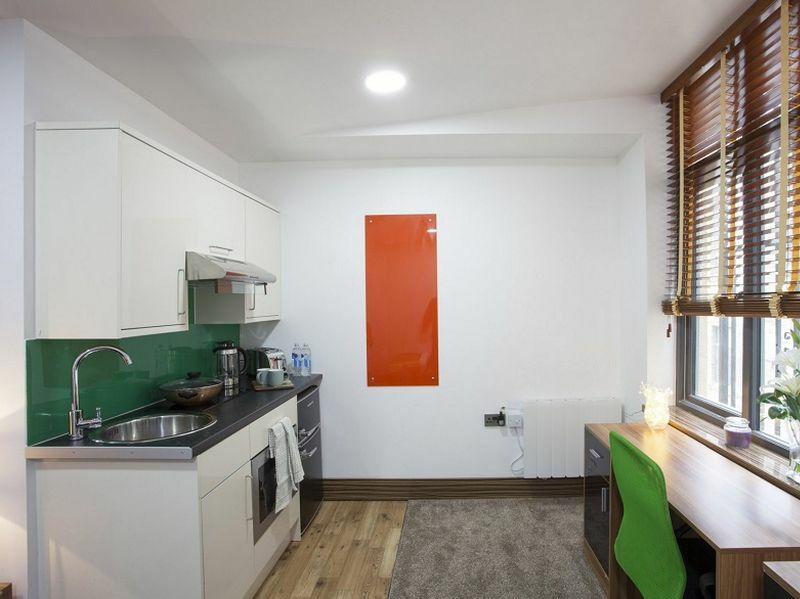 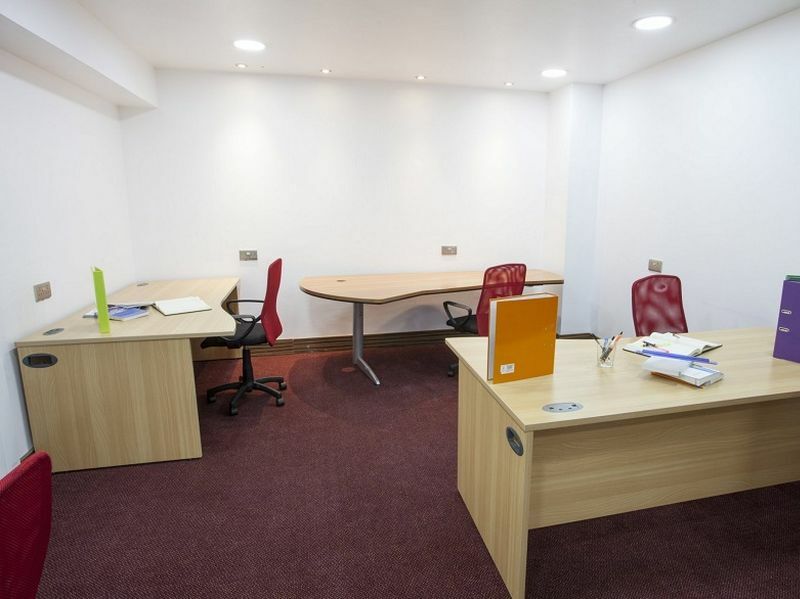 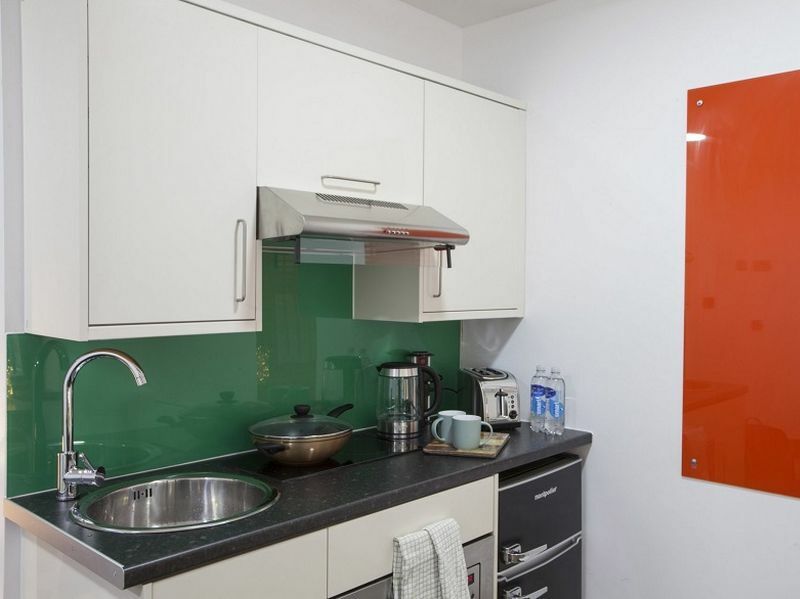 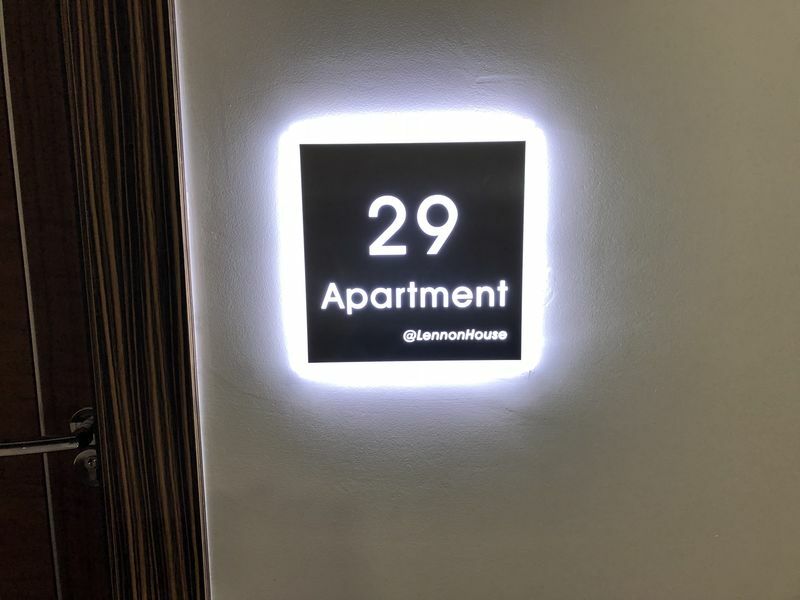 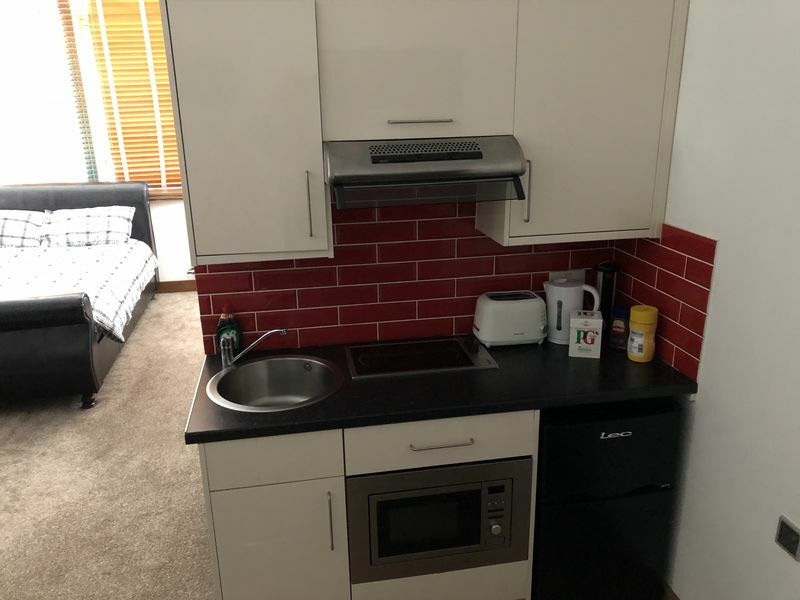 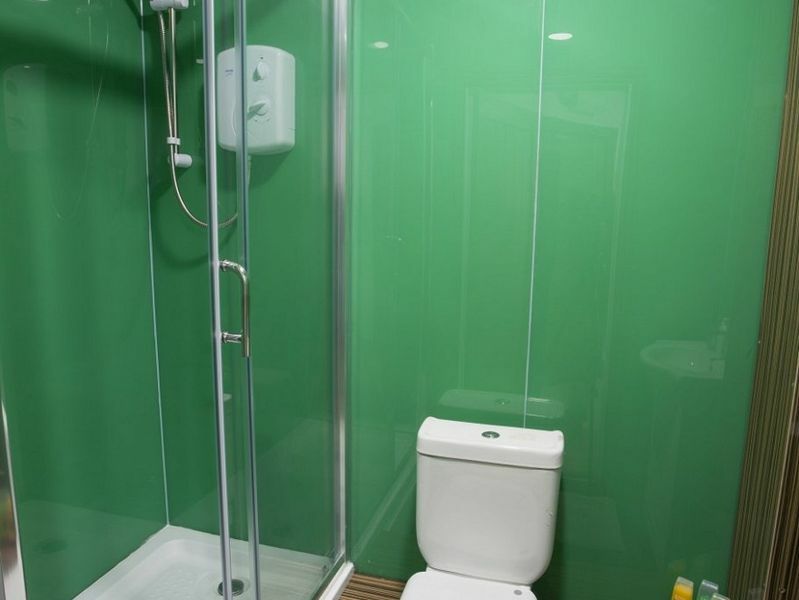 Lennon House is a completed and furnished student development centrally located in Bradford, backing on to the University of Bradford and just a short walk from the city centre. 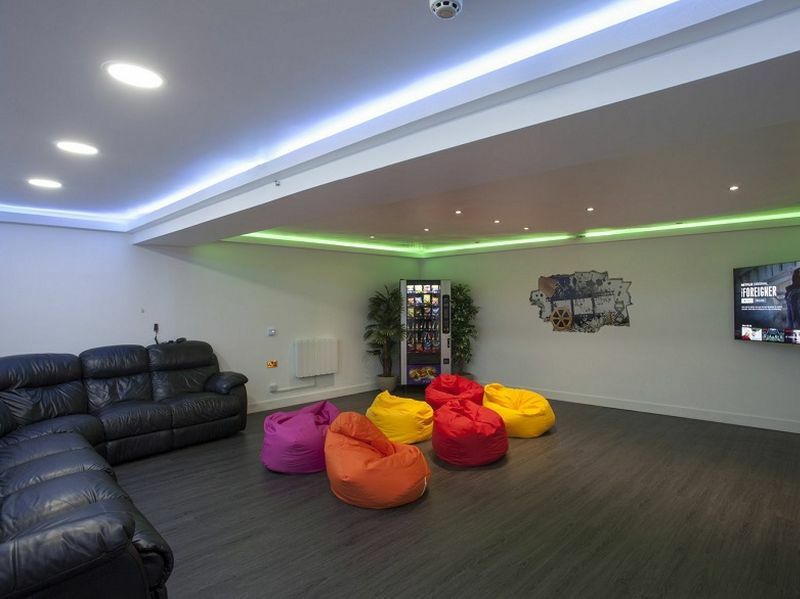 Lennon House comprises of 58 modern and attractive student studios, each designed with a separate place to; study, relax and socialise. 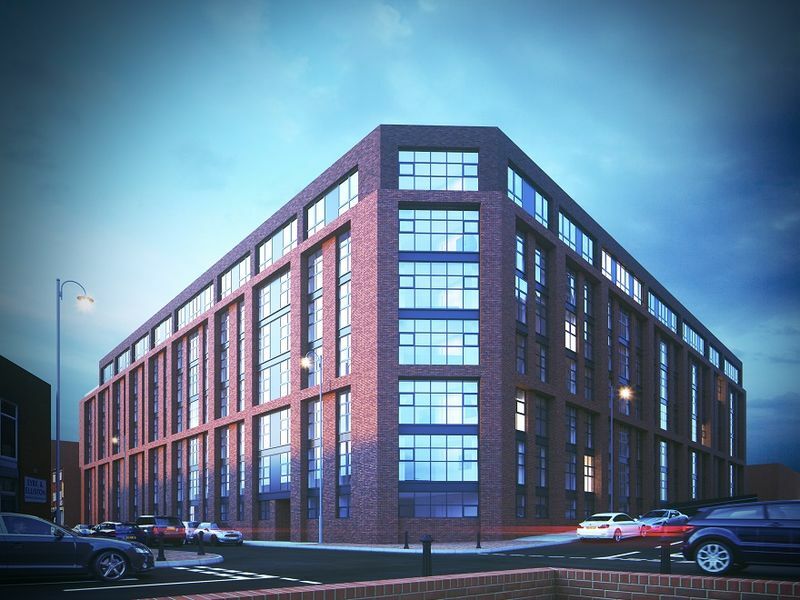 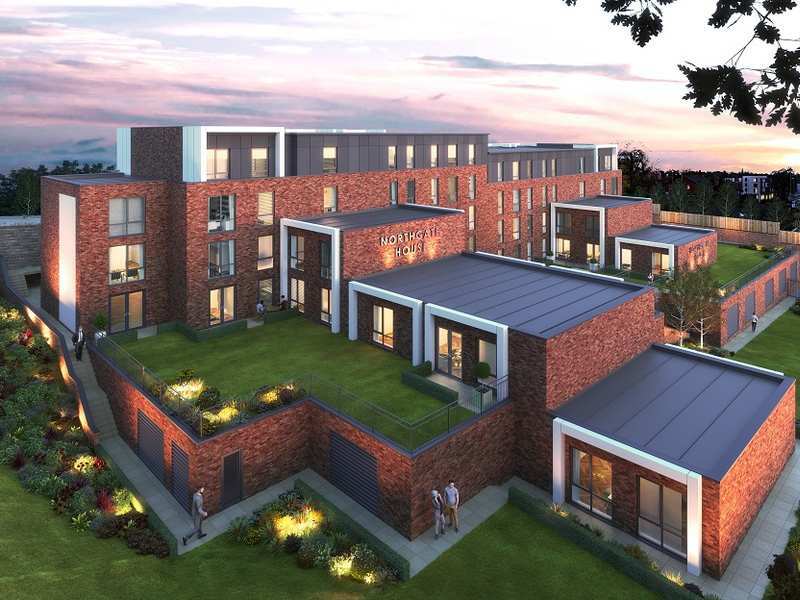 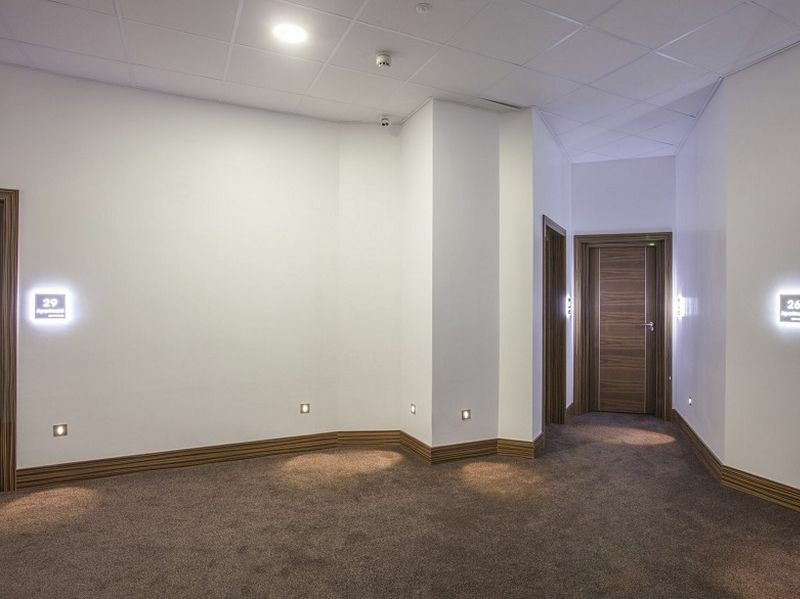 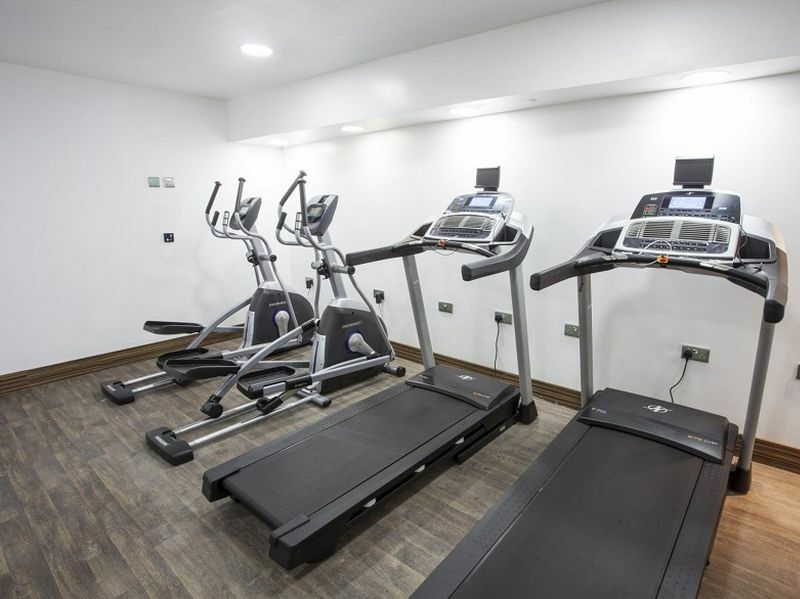 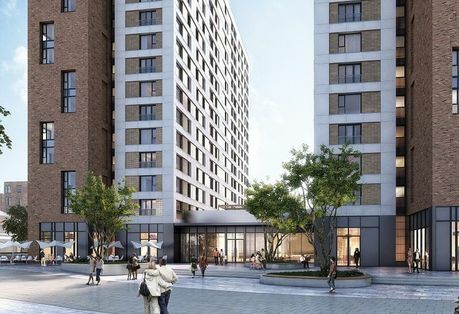 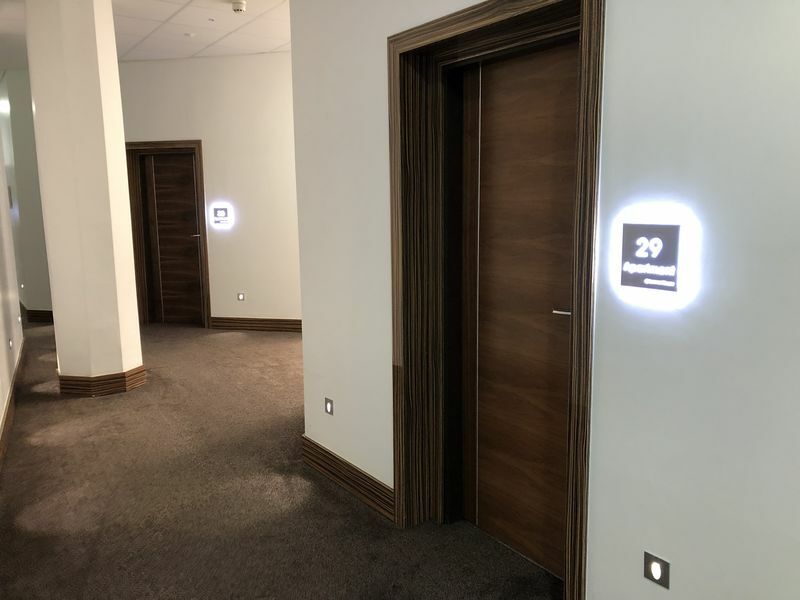 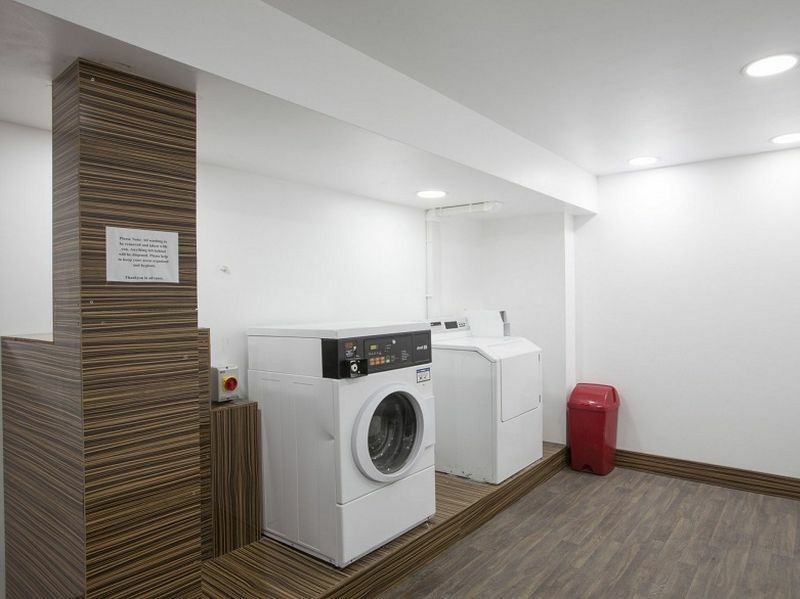 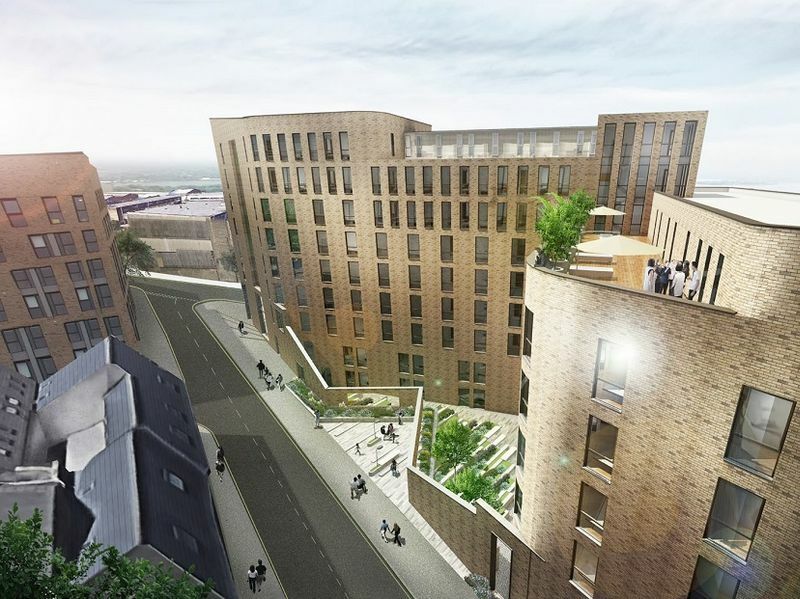 Alongside the premium studios, student residence will also benefit from an array of on-site amenities, such as; communal areas, gym, study room, cinema room and laundry facilities. 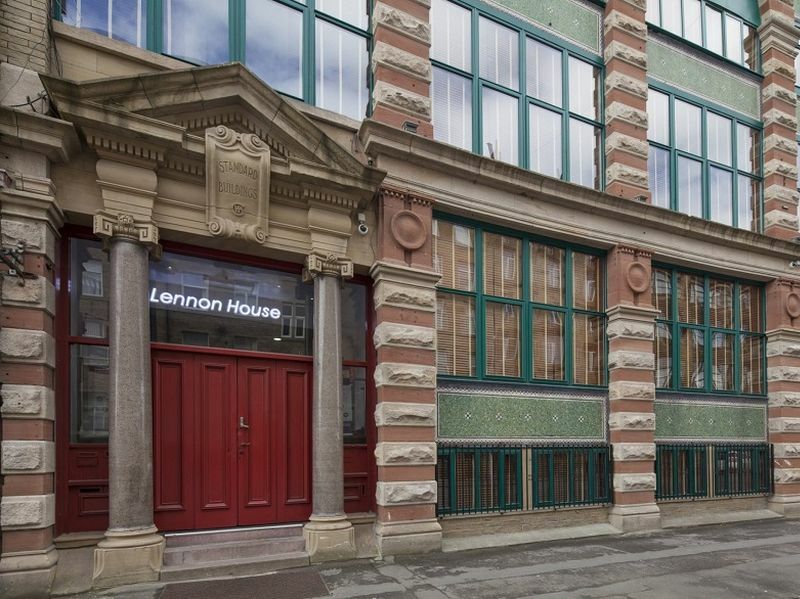 Lennon House has been extremely popular with students in Bradford, with a full tenancy record for 2017-18 academic year. 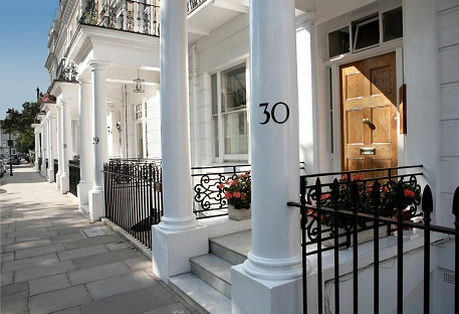 High rental returns - BD1 postcode is one of 12th top locations in UK for rental returns. 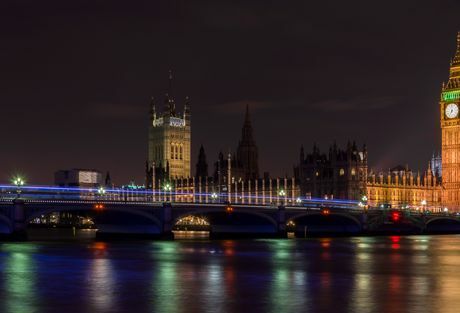 6th largest city in UK - Currently home to a population of 532,500. 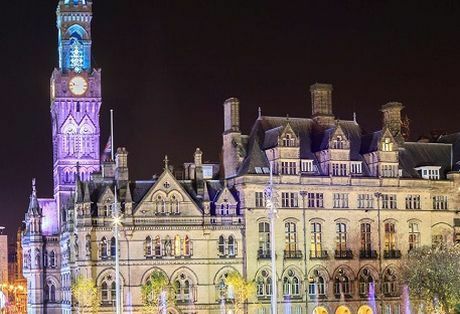 £20 million transportation investment - Capacity of Bradford major train stations is set to increase to support faster services. 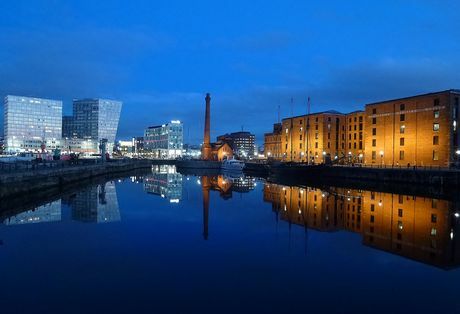 £10 billion economy - Home to more than 15,700 companies. 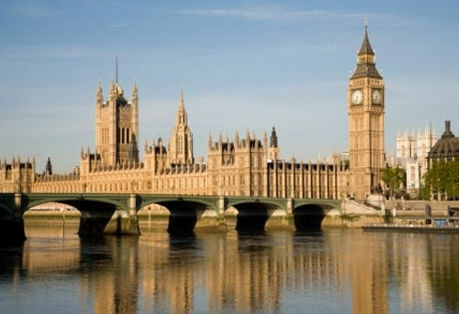 A commercial hub - The city economy of Bradford is 9th largest in country. 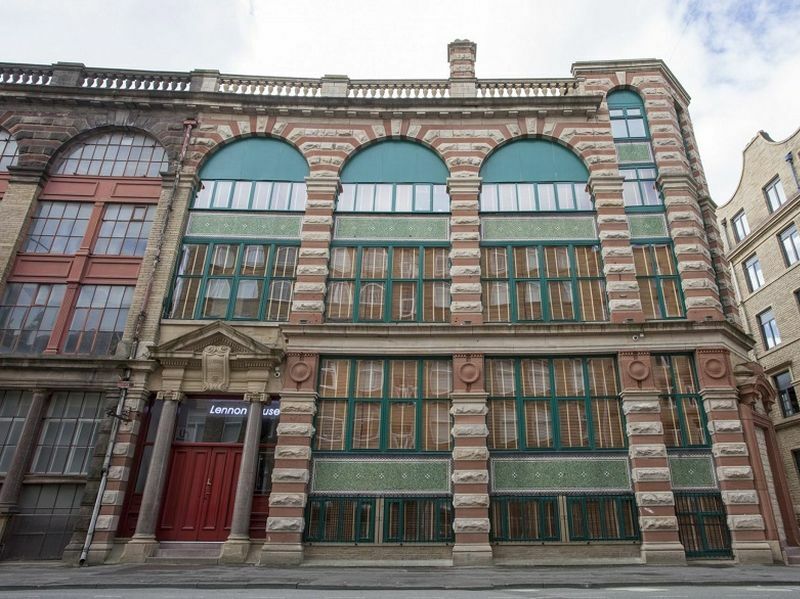 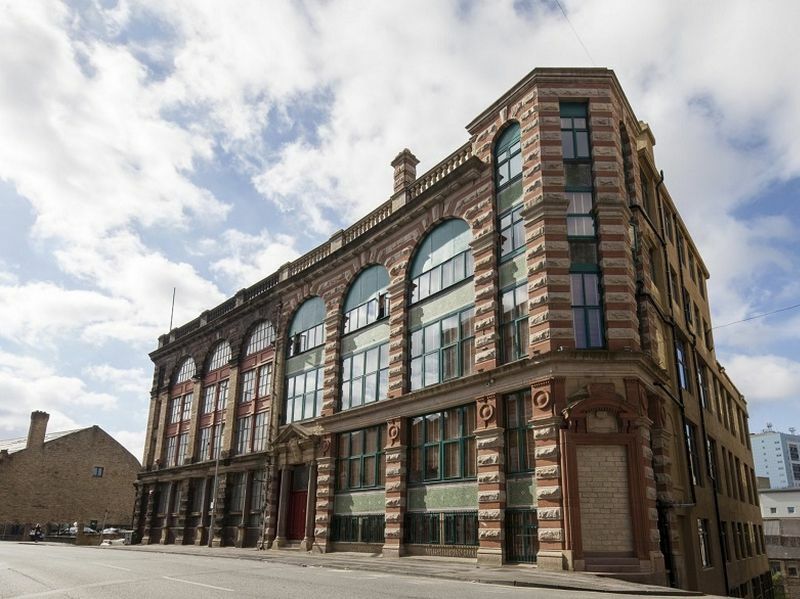 Iconic media location - Bradford was named the world's first UNESCO city of film. 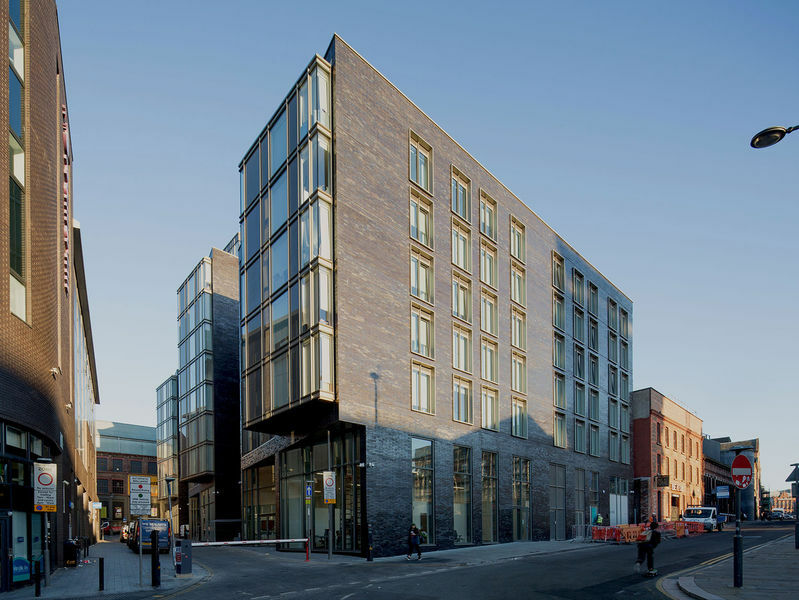 Bradford has a student population of approximately 30,000 with 21% of students from outside the UK. 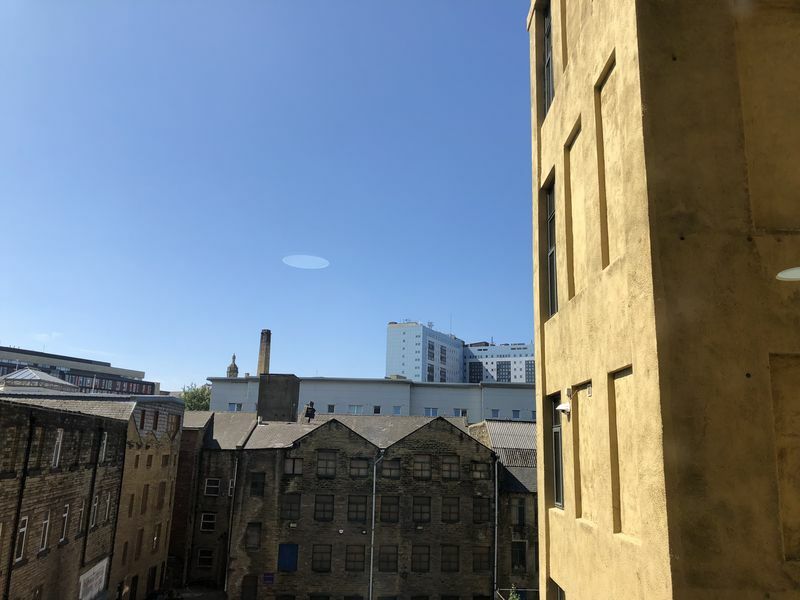 Soaring 20 places in the Guardian’s 2017 University League Table, the University of Bradford’s international acclaim continues to grow, with 6 of the subjects offered, including Chemistry & Nursery, now within the Top 20 across the country. 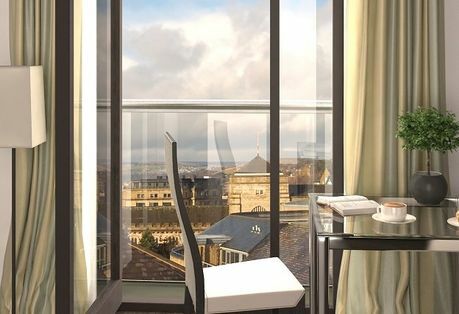 Looking for property invesment in Bradford?